External climbing classes are for groups of children with their own supervision. 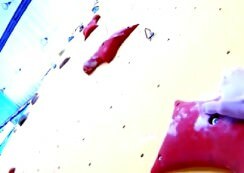 Everyone must follow the instructions and regulations of Climbing wall K2 Bratislava. 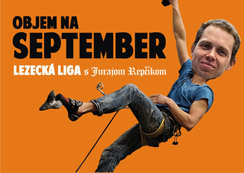 For more informations send us an email to lezeckastena@lezeckastena.sk or ask directly in place about external climbing courses. All children have a 50% discount at the rental store!